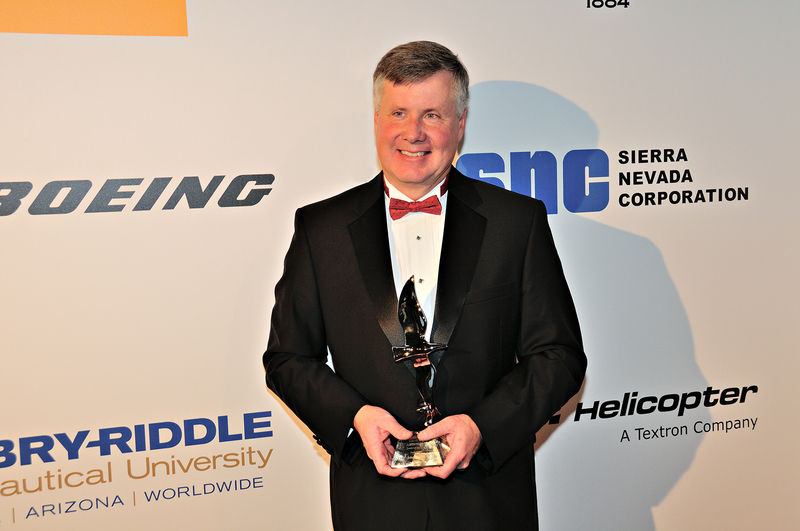 Albuquerque, NM, January 21, 2013: John Uczekaj, president and CEO of Aspen Avionics, has been awarded Aviation Entrepreneur of the Year by Living Legends of Aviation at its star-studded gala on Friday, January 18, 2013. 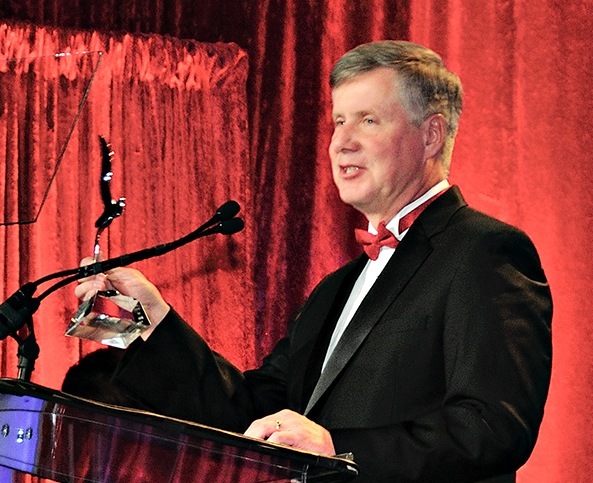 Uczekaj was selected for this prestigious award to acknowledge his leadership in guiding Aspen Avionics from a brand new startup operation through developing the company into an avionics industry leader, all the while securing ongoing investments to fund new products. 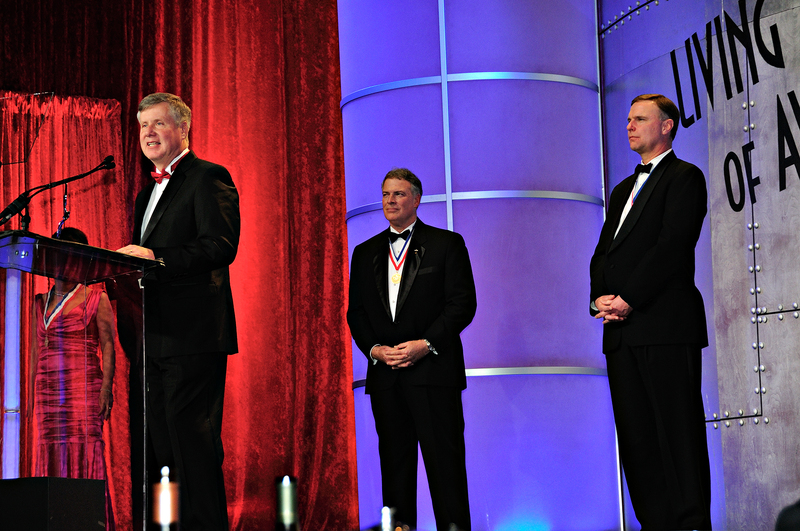 Uczekaj has served the industry in many roles, including board member for the General Aviation Manufacturers Association, member of the Strategic Outlook Committee of the Aircraft Electronics Association (AEA), founder and board member of the New Mexico Aviation Aerospace Association, and a member of the Academy of Distinguished Engineers of the College of Engineering at Oregon State University. Uczekaj is also an active instrument rated private pilot and flies a Diamond DA40. 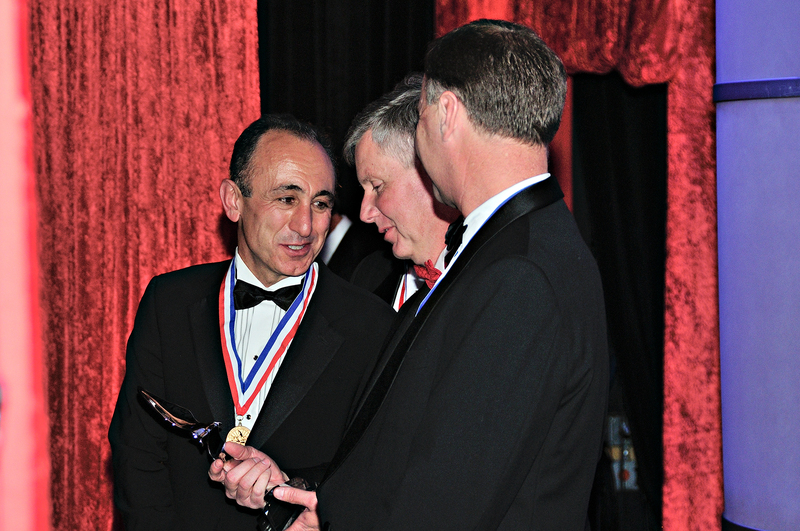 Additionally, under Uczekaj’s leadership, Aspen Avionics has earned many local and industry accolades. Aspen was named AEA’s Associate Member of the Year, received the Editor’s Choice Award from both Flying Magazine and Rotor & Wing magazine for its Evolution Flight Display System, and was recognized as a Red Herring North America Top 100 company. Local recognition of Aspen includes being named one of New Mexico’s Flying 40 for the last four years, a selection of the top forty revenue-generating technology companies in the state of New Mexico, for which Aspen was specifically recognized as having the highest revenue growth. Uczekaj has also been recognized by New Mexico Business Weekly’s annual Who’s Who in Technology award. Uczekaj has more than 30 years of experience in the avionics industry, starting out as an engineer at Boeing and moving into key management positions at Sperry and Honeywell. 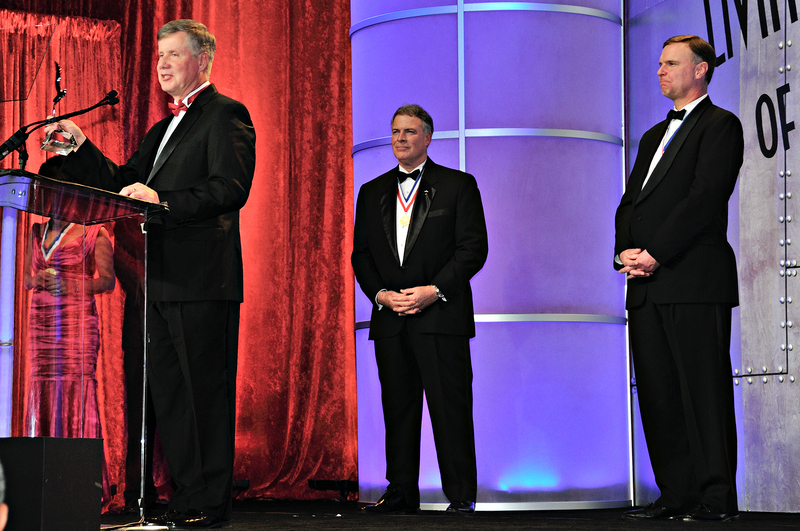 At Honeywell, Uczekaj rose through the engineering ranks to become Vice President of Development Engineering, and later led Sales and Marketing for the Commercial Avionics Systems division. In 2001, Uczekaj was made Executive VP and General Manager of Honeywell’s Aerospace Electronics Systems division, including the Bendix/King line of General Aviation avionics. 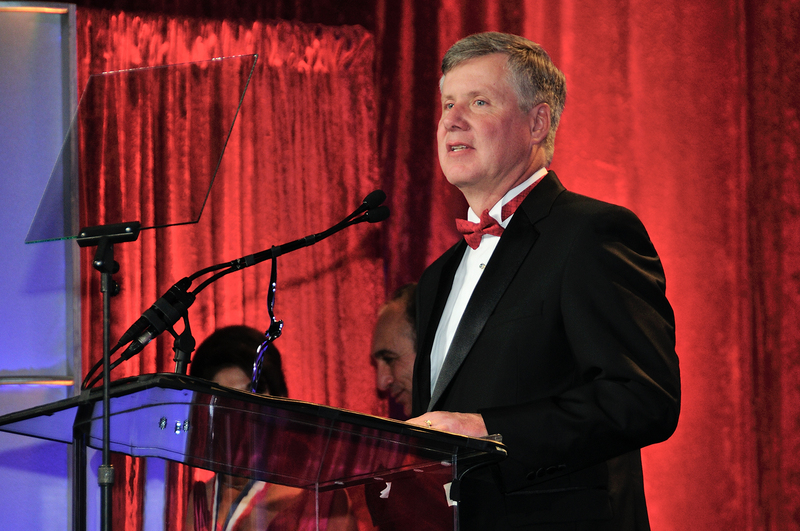 Immediately prior to joining Aspen, John was President and COO of The NORDAM Group, an aviation parts manufacturer and maintenance, repair and overhaul (MRO) company. Photos of the Living Legends Event Courtesy Larry Grace. Click image for larger version. In this video, John Uczekaj shares his leadership experience at Aspen Avionics. 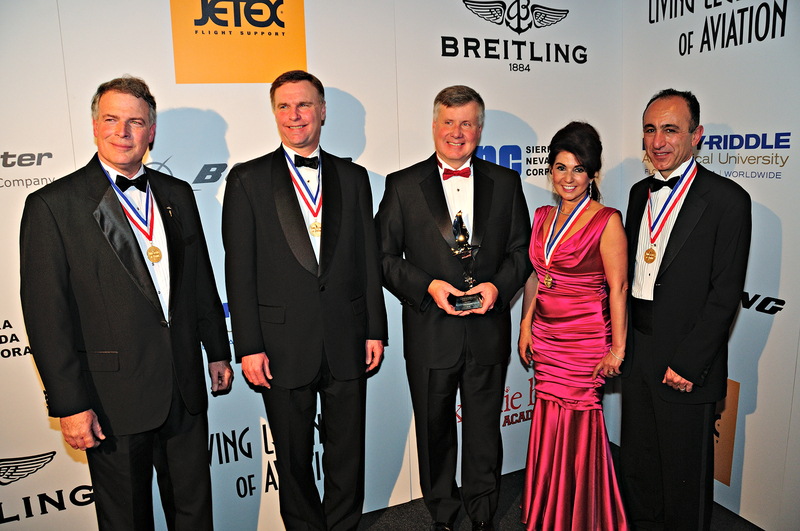 The Living Legends of Aviation Awards event is produced by the Kiddie Hawk Air Academy, a non-profit 501(c)(3) qualified organization. Kiddie Hawk introduces children ages 4 thru 9 to being a pilot, as well as other aviation related careers. Kiddie Hawk follows the students as they progress; making scholarships available as participants enter actual flight training. For more information about the Living Legends of Aviation, please visit livinglegendsofaviation.org.